When design thinking is good to use and under what conditions in quality improvement efforts. 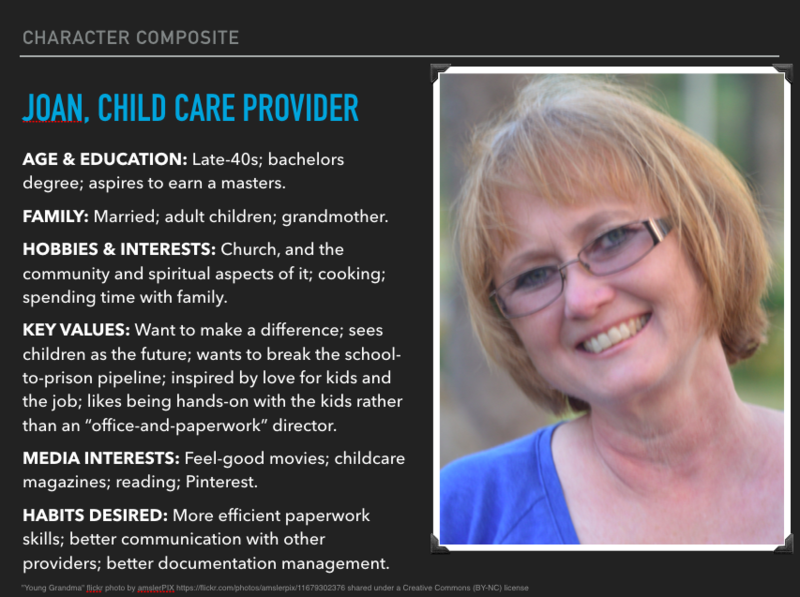 A character composite of provider and was presented. You may download a PDF of their slide deck here. Brown, T. (2008, June). Design Thinking. Harvard Business Review.